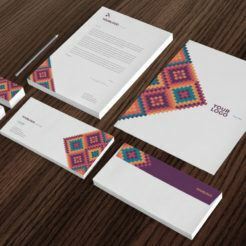 The Faye Stationary Kit features an eye-catching design that is perfect for any design company, artist, or craftsmen. 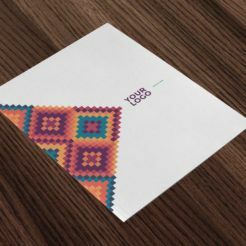 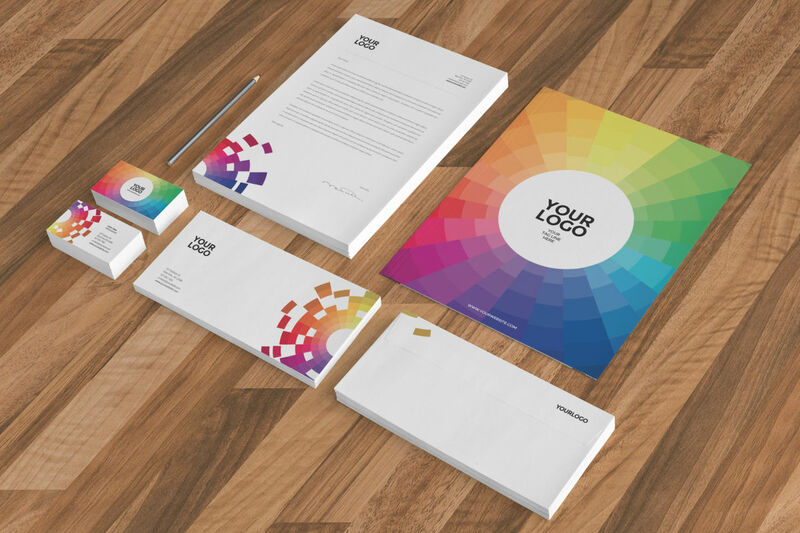 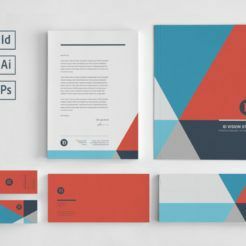 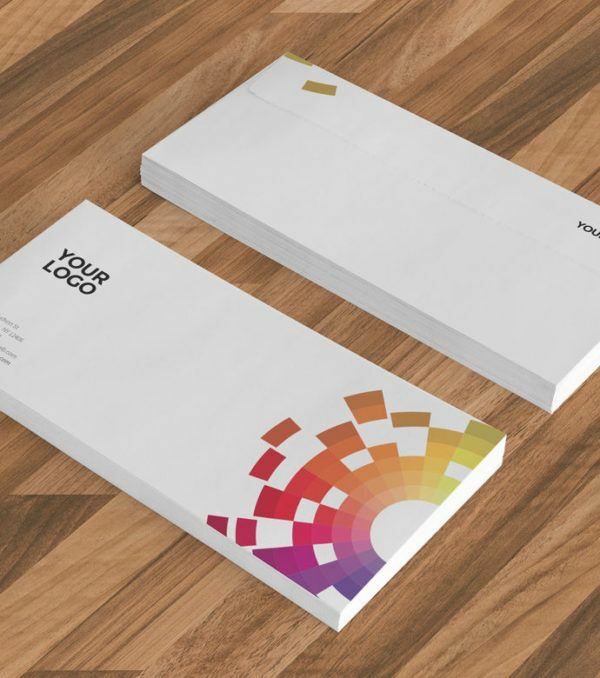 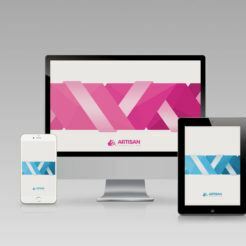 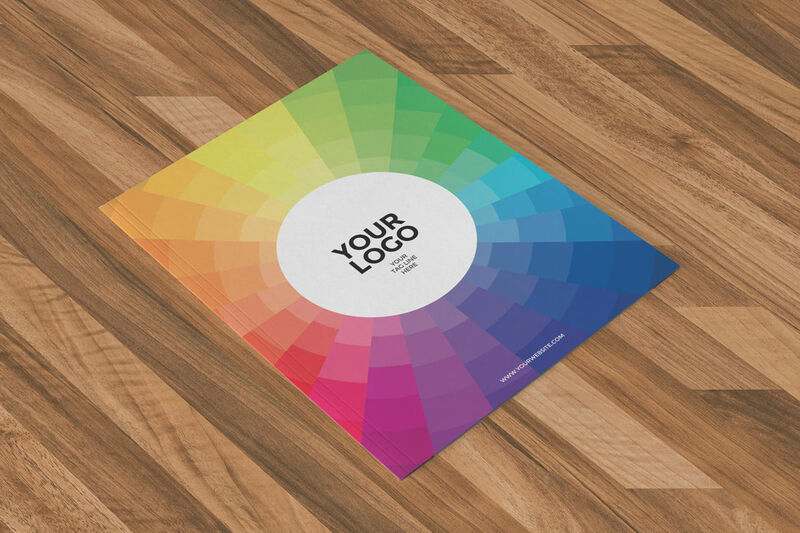 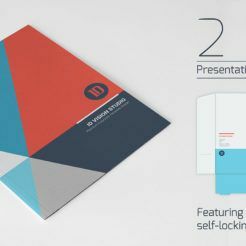 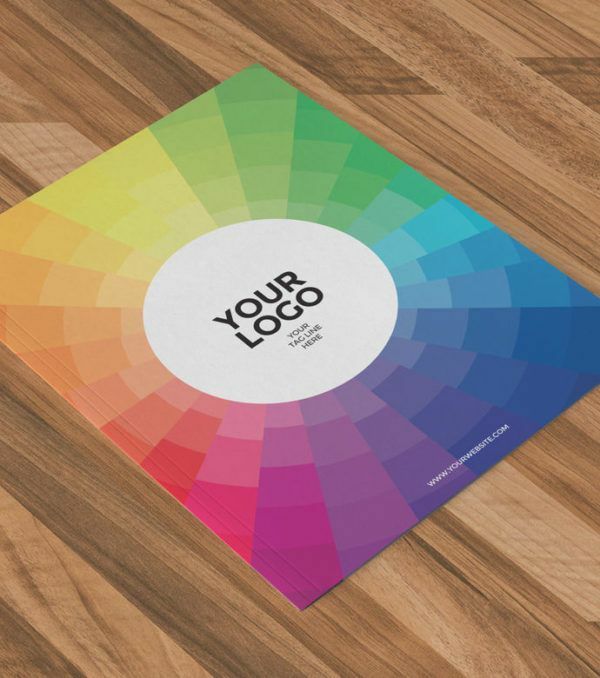 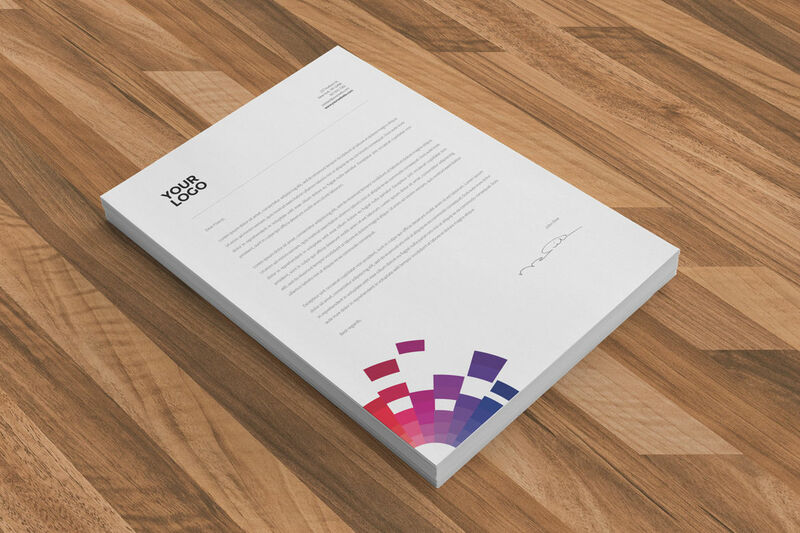 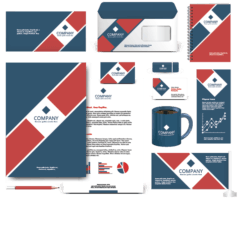 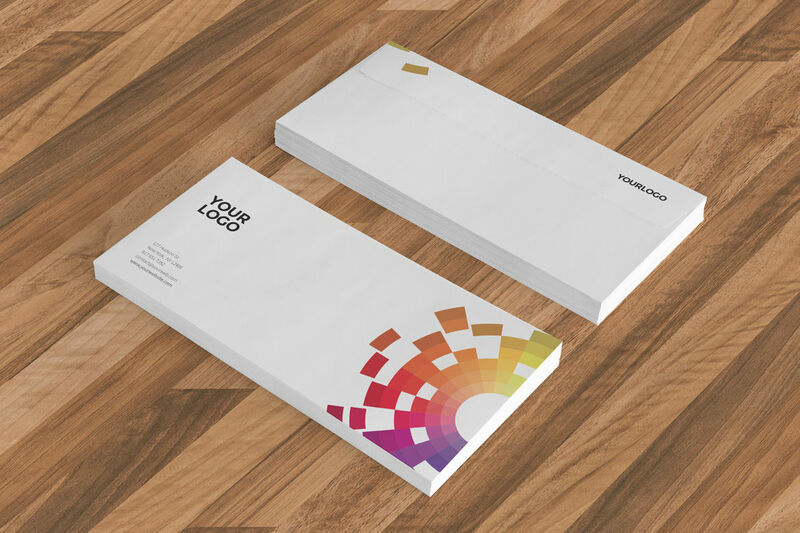 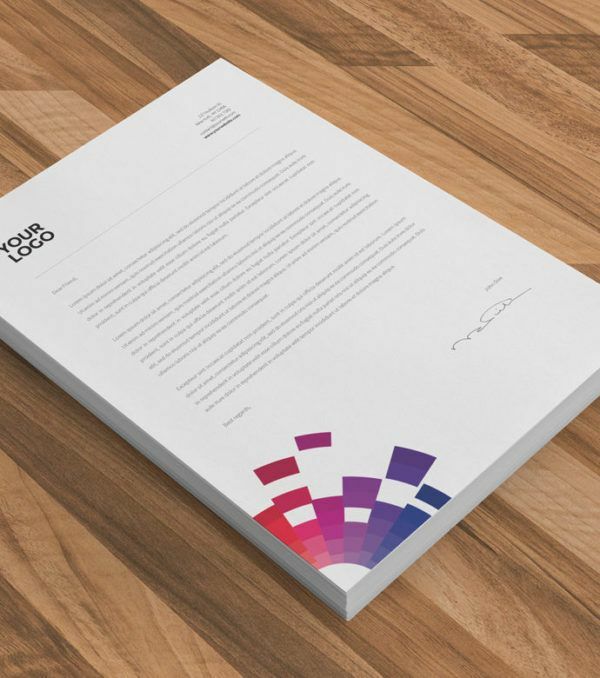 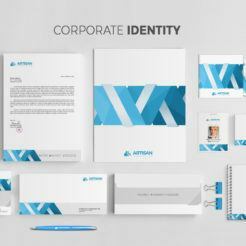 This Stationary Kit was designed to draw the viewers’ eye towards your logo to ensure that your brand sticks in the minds of your customers. 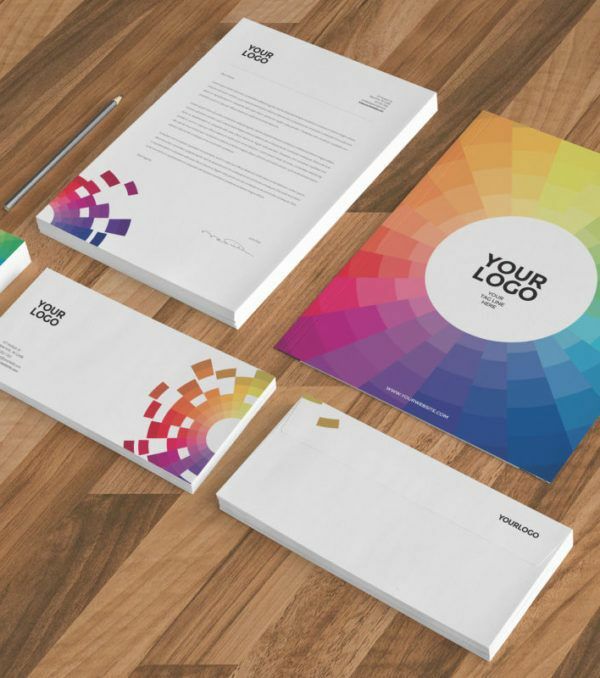 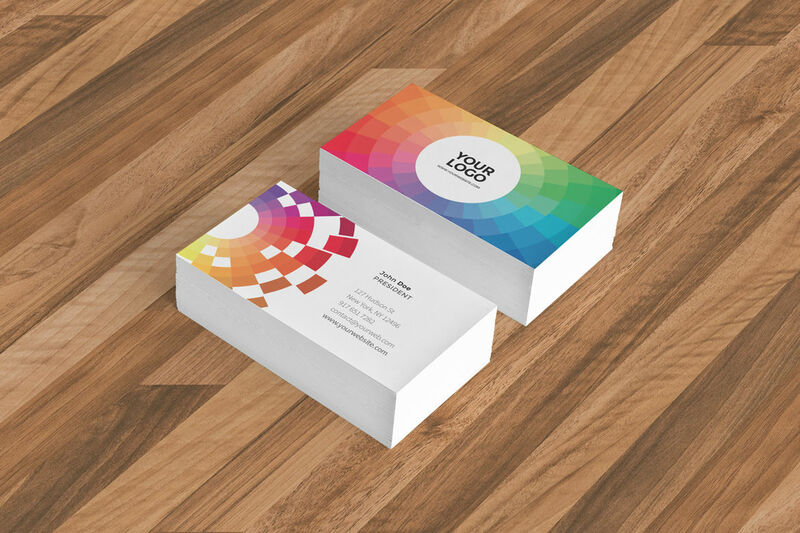 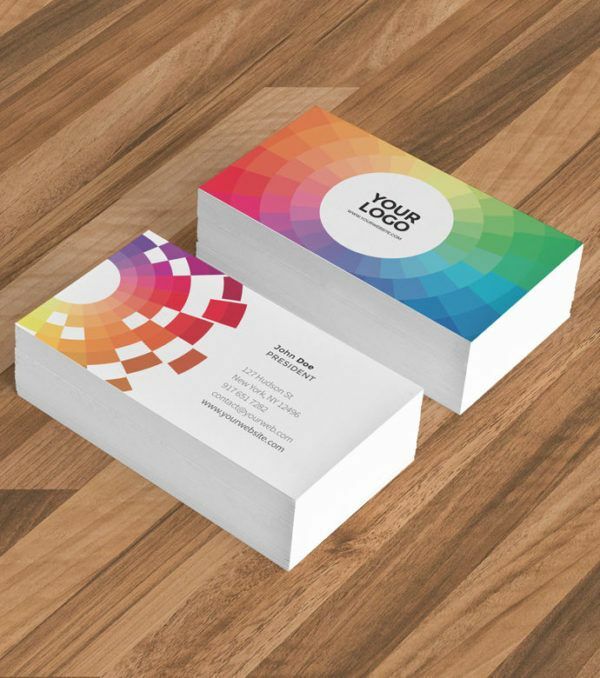 Get started attracting new business today with the Faye Stationary Kit from Digital Dreams!